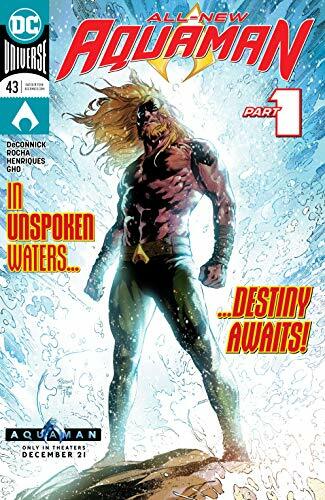 Aquaman #43 is the start of a new creative team and new direction for Arthur after the events of Drowned Earth. Kelly Sue Deconnick takes over this month, just as Aquaman hits the theaters! 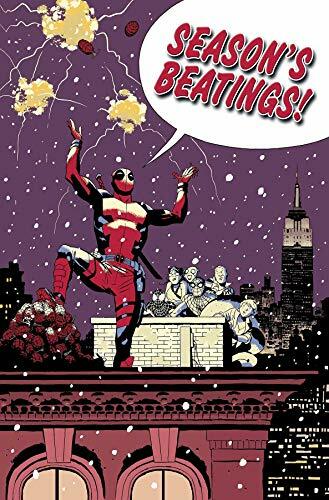 ... Don't miss Jason Latour's signature Christmas Special in the Mighty Marvel Manner with Season's Beatings one-shot! 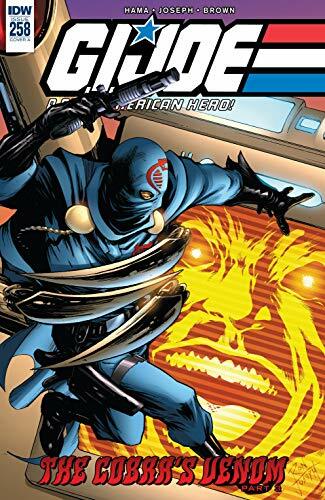 We couldn't resist dropping one last G.I.Joe: A Real American Hero pick in this week before the end of the year with all of this Snake-Eyes origin movie news lately. Don't miss Insane Giant Android Dr. Venom vs. The Joes in G.I.Joe: ARAH #358, natch! ...Picks this week from LeaguePodcast.com.